Congratulations to Gareth Motley, Dave Selway & Tim Braman! The Selling Interactions team had a difficult job deciding which nomination was the best. They were all very varied and we thoroughly enjoyed reading them. The winners will receive copies of ‘Cracking the sales management code’ by Jason Jordan. 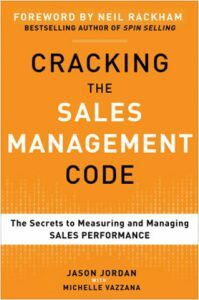 This is an excellent read for all sales managers. Effective sales coaching by sales managers is the most important lever to drive sales productivity. A common sales management mistake is to overwhelm the salesperson with coaching too many skills simultaneously. Pick one skill and focus. Use metrics to diagnose which skill development area will have the biggest impact on a sales person’s performance. Customize the coaching plan to that skill area. 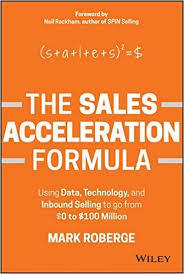 Execute metrics driven sales coaching. Both of these books can be purchased on Amazon. Thank you to everyone who participated. If you would like to see all the entries then please take a look at our Facebook page. Good luck finding your best ever sales coach! From the Selling Interactions team.